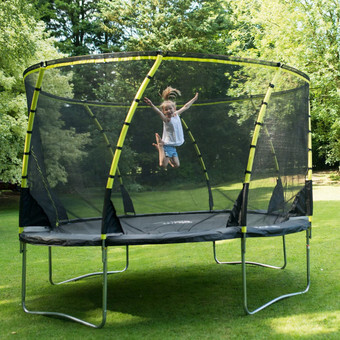 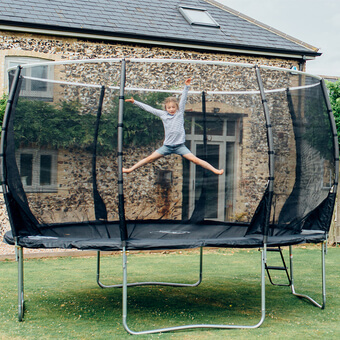 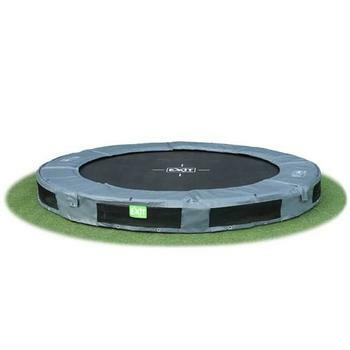 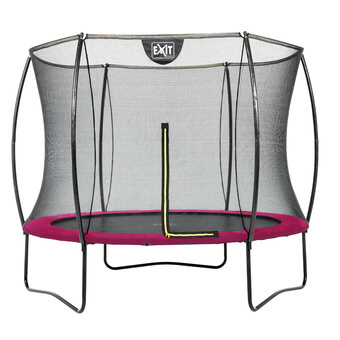 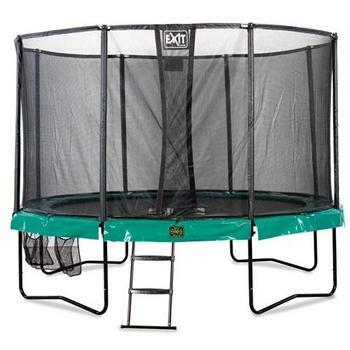 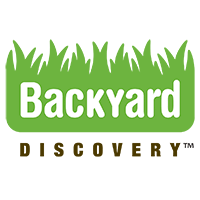 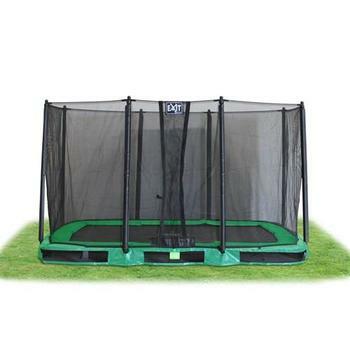 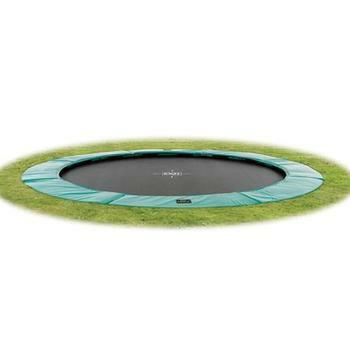 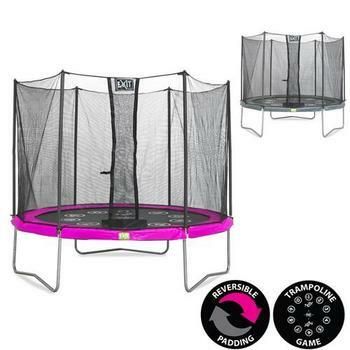 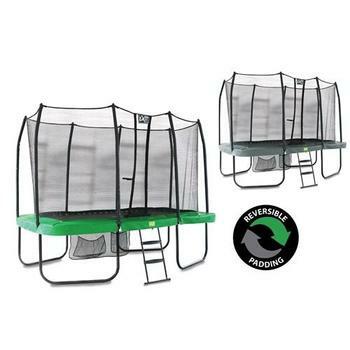 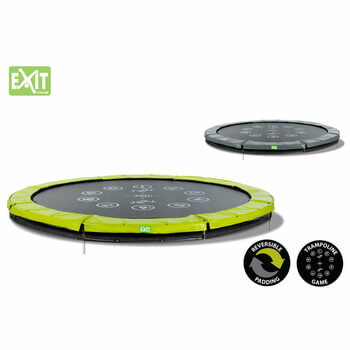 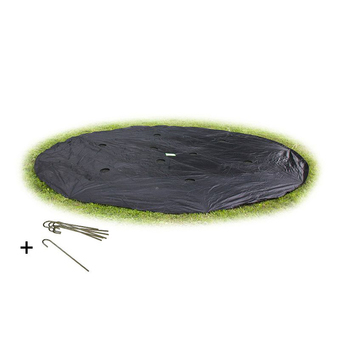 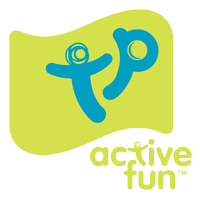 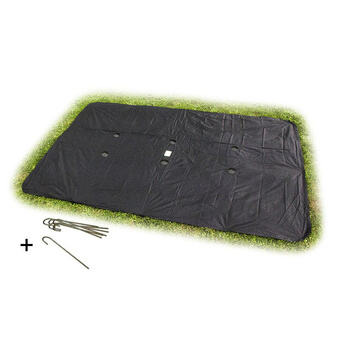 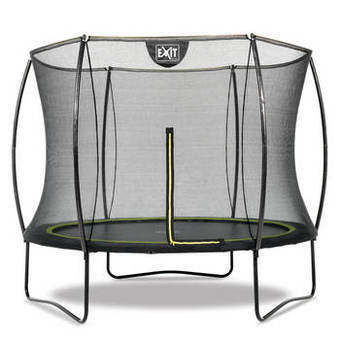 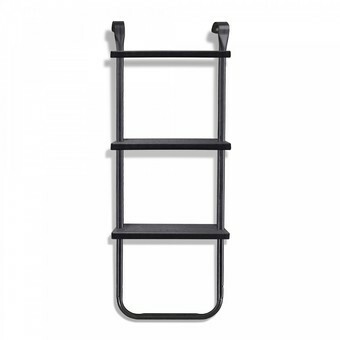 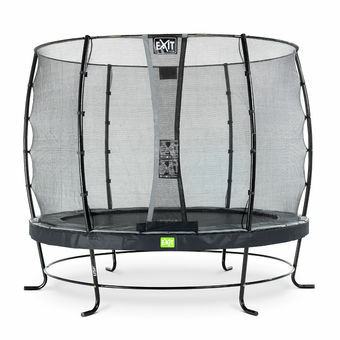 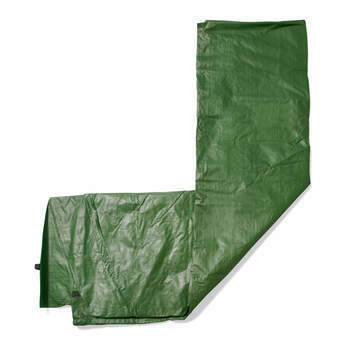 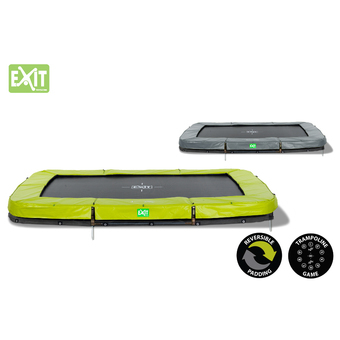 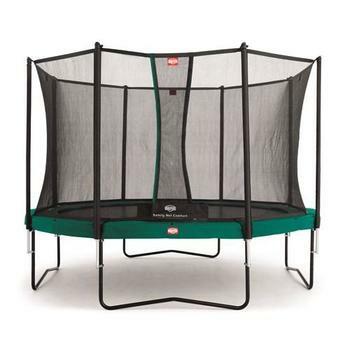 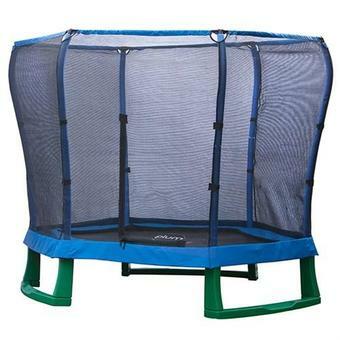 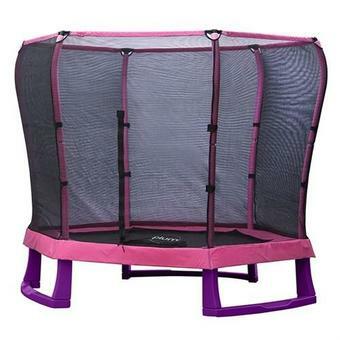 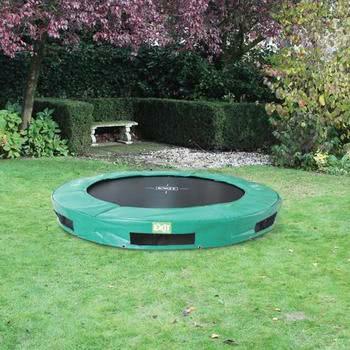 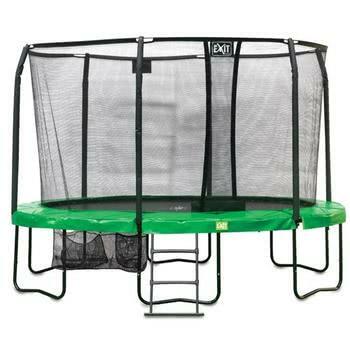 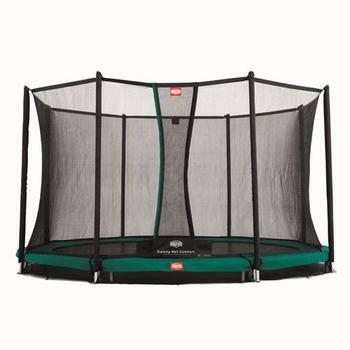 One of the most popular pieces of outdoor play equipment, the trampoline provides hours of fun and exercise. 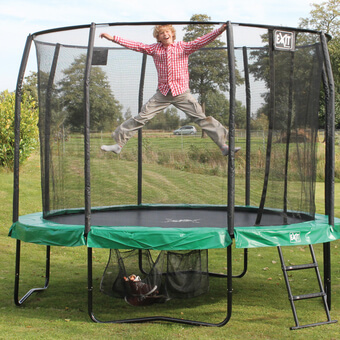 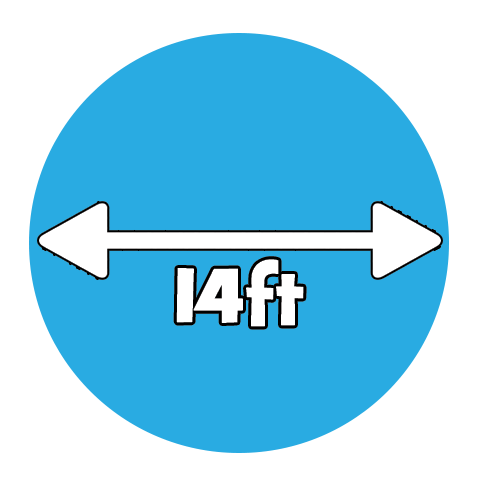 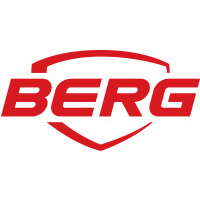 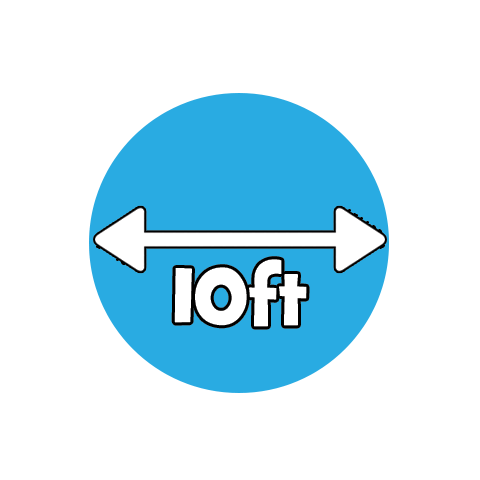 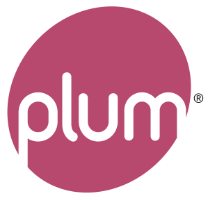 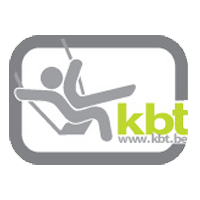 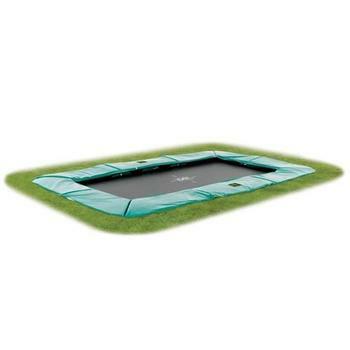 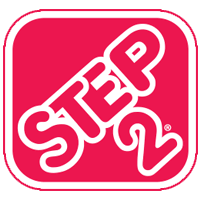 There are plenty sizes and models of trampolines to choose from to suit your available space and budget. 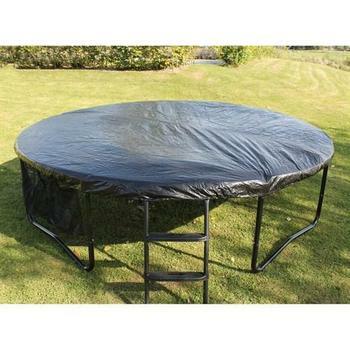 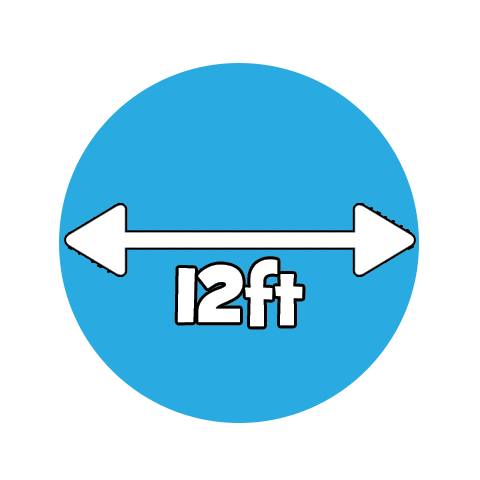 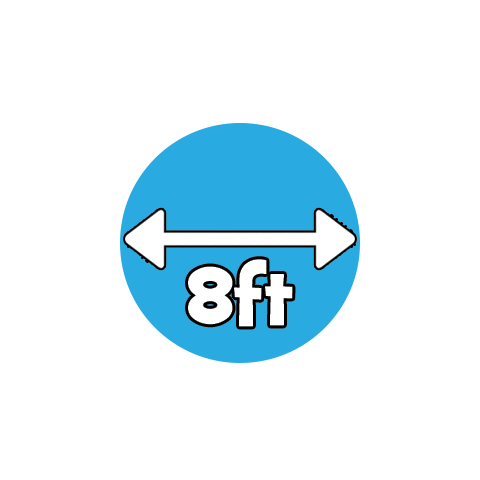 Trampoline surrounds have also become very popular, which is why we offer some great bundle packages on most of our trampolines. 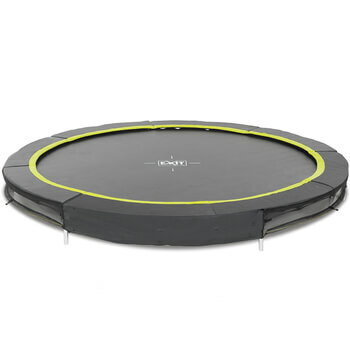 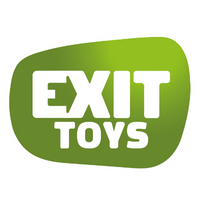 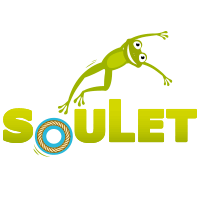 All our Trampolines are in-stock and ready for FREE next day delivery when you order before 3:30pm.